Russia should be banned from all international sporting competition, including the Rio 2016 Olympic Games, until they have achieved a "culture change", the World Anti-Doping Agency (WADA) has said. 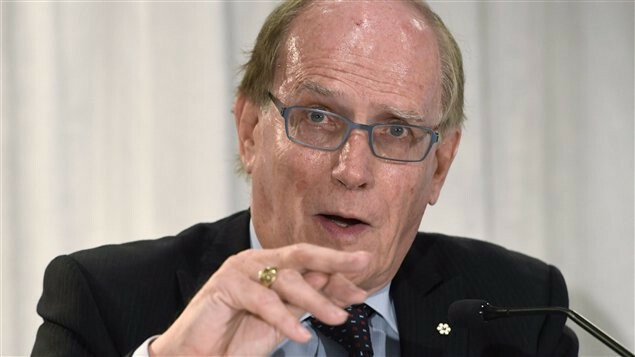 This followed the release of Richard McLaren's Independent Commission report here today into alleged state-sponsored doping during the Sochi 2014 Winter Olympics, as well as in competitions in summer sports. "Given that the Russian Ministry of Sport orchestrated systematic cheating of Russian athletes to subvert the doping control process; and that, the evidence shows such subversion in 30 sports, including 20 Olympic summer sports and Paralympic sports, the presumption of innocence of athletes in these sports, and in all Russian sports, is seriously called into question," read a WADA statement. "Accordingly, WADA recommends to the International Olympic Committee (IOC) and the International Paralympic Committee (IPC) to consider, under their respective Charters, to decline entries, for Rio 2016, of all athletes submitted by the Russian Olympic Committee (ROC) and the Russian Paralympic Committee. "Furthermore, any exceptional entry of a Russian athlete should be considered by the IOC and IPC for participation under a neutral flag and in accordance with very strict criteria. "WADA also recommends that Russian Government officials be denied access to international competitions, including Rio 2016." A statement from WADA's Athlete Committee added: "We fully support the recommendations put forward today by WADA to the international sporting community, and sincerely hope that technicalities are not used to circumvent these appropriate sanctions. "We would like to highlight our belief that WADA must allow Professor McLaren and his team to continue their investigation, that Russia should be banned from the Rio Olympics, Paralympics, and other international events, and that International Federations must enact sanctions so as to protect clean sport." 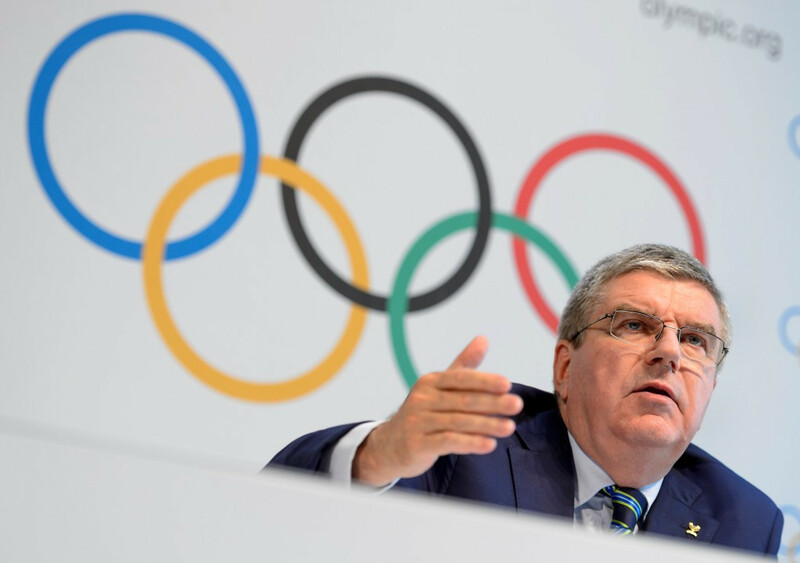 The IOC, whose President Thomas Bach has already indicated his opposition to any blanket ban, has promised to "carefully study the complex and detailed allegations, in particular with regard to the Russian Ministry of Sport". A statement added: "The findings of the report show a shocking and unprecedented attack on the integrity of sport and on the Olympic Games. "Therefore, the IOC will not hesitate to take the toughest sanctions available against any individual or organisation implicated. "In the immediate short term, the IOC Executive Board will convene in a telephone conference tomorrow to take its first decisions, which may include provisional measures and sanctions with regard to the Olympic Games Rio 2016." 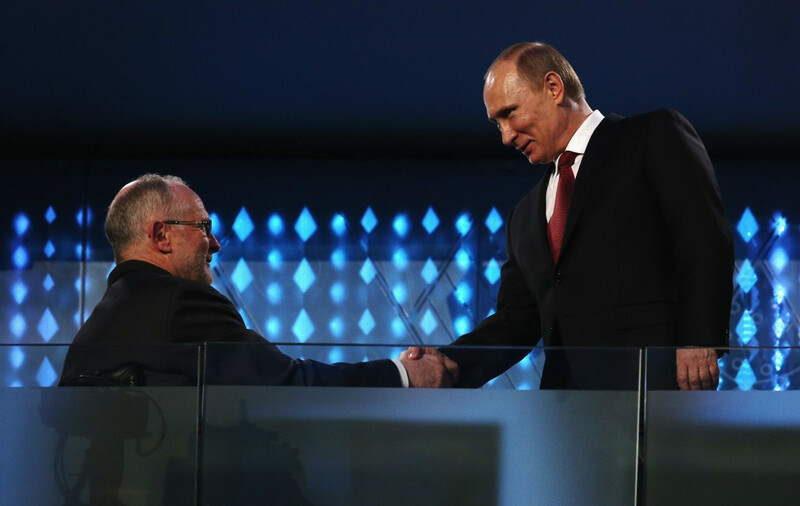 IPC President Sir Philip Craven said the organisation is "truly shocked, appalled and deeply saddened at the extent of the state-sponsored doping programme implemented in Russia ahead of Sochi 2014". "The findings of the McLaren Report mark a very dark day for sport," he added. "The IPC will now analyse the report’s findings in detail to evaluate what impact they have on the Paralympic Movement and Para-sport. "After an initial review of the report, we note the 35 'disappearing' positive samples from Paralympic sport between 2012 and 2015 and have sent a letter to WADA and the report’s author Richard McLaren seeking further information on these samples. "We have also requested urgent clarification from both parties to better establish how the findings implicate the Sochi 2014 Paralympic Winter Games and Russian Para-athletes as the report defines the Sochi Games as the XXII Olympic Winter Games. "Once we have the further details we have requested from both parties, the IPC Governing Board will convene for a telephone conference. "The Board will discuss the findings of the report and decide what relevant action needs to be taken to protect clean athletes competing in Paralympic sport. 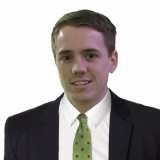 "This may include provisional measures and sanctions with regard to the Rio 2016 Paralympic Games." McLaren did not make any recommendations on sanctions, however, the call by WADA is likely to be followed up by the United States Anti-Doping Agency and the Canadian Centre for Ethics in Sports. "The institutionalised and systematic doping in Russian athletics is the reason the IAAF suspended, and then upheld the suspension of, RusAF’s membership and consequently the exclusion of their athletes from international competition," said IAAF President Sebastian Coe. A statement added: "The IAAF will of course seek further information on the 139 cases mentioned in the McLaren Report and cross reference it with its own data. "To the extent that actions have not, or are not, being taken we will obtain the evidence and do any necessary follow up to allow us to take the strongest actions available to us. "This includes all information that has been gathered around the 2013 World Championships as we have in storage in Lausanne the samples sent to the IAAF by the Moscow Laboratory."